What is the Positive Puppy Pawgram? we like to think of ourselves as the Adelaide Puppy Experts! What is the purpose of the ‘Positive Puppy Pawgram’? More than just dog daycare, we’re passionate about creating a society rich in great doggy citizens. 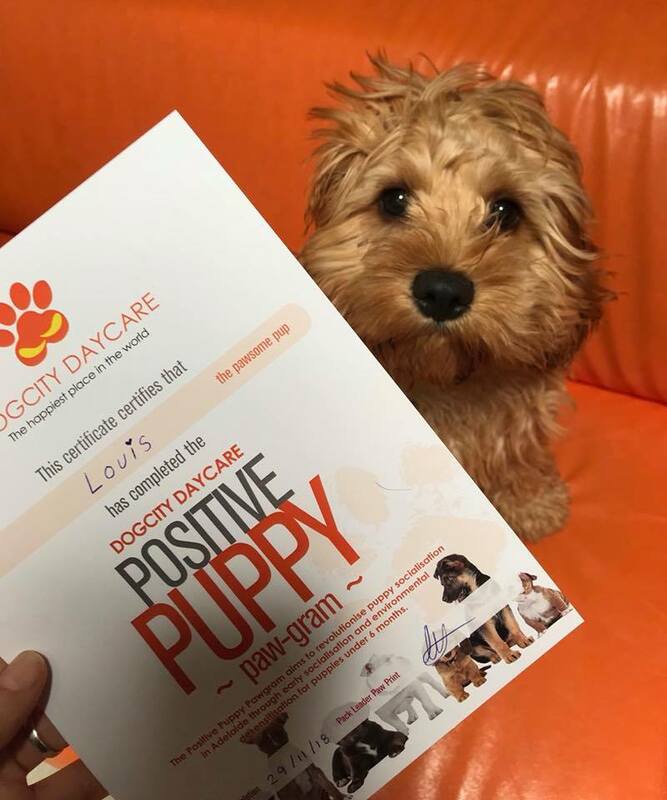 Offering positive socialisation experiences to puppies under six months of age, and specifically designed with the help of some of Adelaide's leading pet care professionals, our 'Positive Puppy Pawgram' is not only affordable, accessible and educational, but fundamental to well-rounded puppy development. As the RSPCA Australia states, "Proactively socialising your puppy is very important. Puppies have what is called a 'critical socialisation period' between approximately 3 -17 weeks of age. The puppy’s experiences during this critical period of learning and development can influence and shape their behaviour well into adulthood. 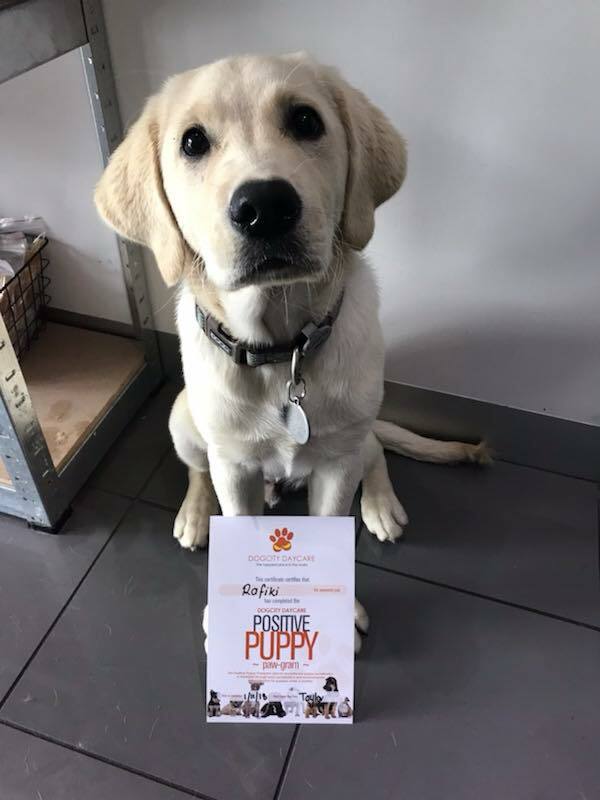 Providing plenty of opportunities for socialisation and exposure to different environments during this time can help to ensure your puppy grows into a well-adjusted adult that relates well to other dogs, other animals and people," so that's where we come in! Why should I enrol my puppy? At Dogcity we’re passionate about creating a safer canine society, rich in great doggy citizens, and we know that we are just the people to do it! We believe that all dogs should have the opportunity to practice positive socialisation experiences which they can then use later as the foundation upon which they base all of their future social interactions. We know that the more dogs in Adelaide who experience positive socialisation, the greater chance we have of a reaching our goal of a safer canine community for all. How much does the ‘Positive Puppy Pawgram’ cost? …all in a separate and specifically designed, customised, safe and managed play space!